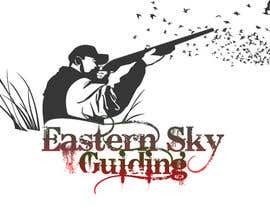 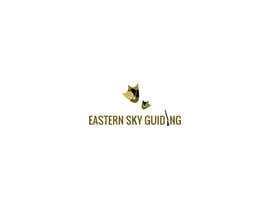 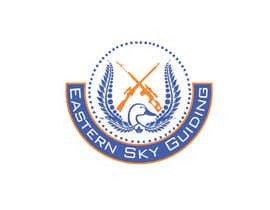 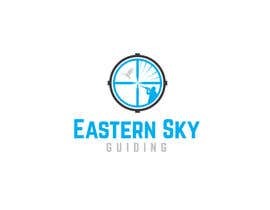 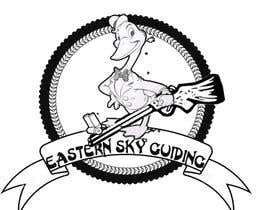 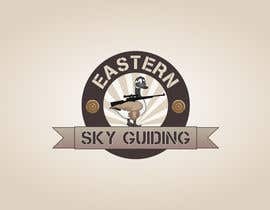 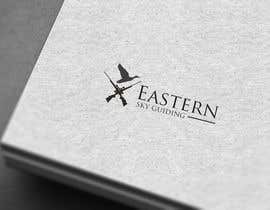 The company is called "Eastern Sky Guiding". 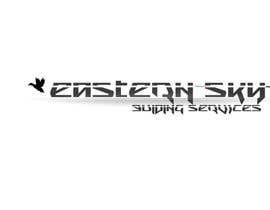 You can get a good sense of what the company does by visiting the website. 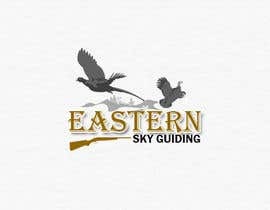 We are are bird/goose hunting and guiding outfit located in southern Saskatchewan, Canada. 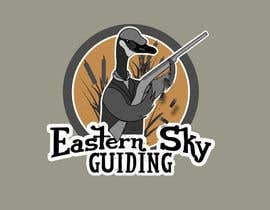 We have hunters from all over North America coming to hunt mainly Canada goose and ducks. 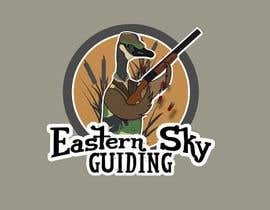 We wear camo clothing during all our hunts. 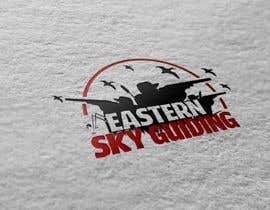 Would be nice to see that possibly used in the logo or business card design. 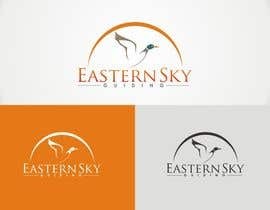 I want the design to either look very redneck/friendly or corporate with a flare of fun. 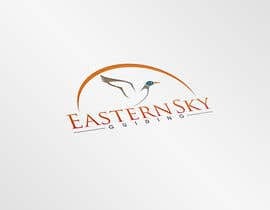 Please see my attached files. 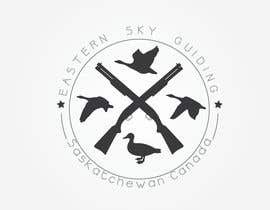 It would be interesting to see a Canada Goose all dressed in camo with hat and facepaint, holding a shotgun and almost popping out of the logo in the [login to view URL] shells would be nice to see in the logo too. 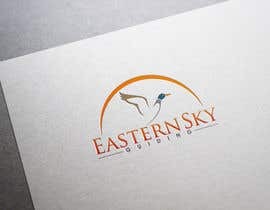 Please do not include business card designs until logos are narrowed down near the end.